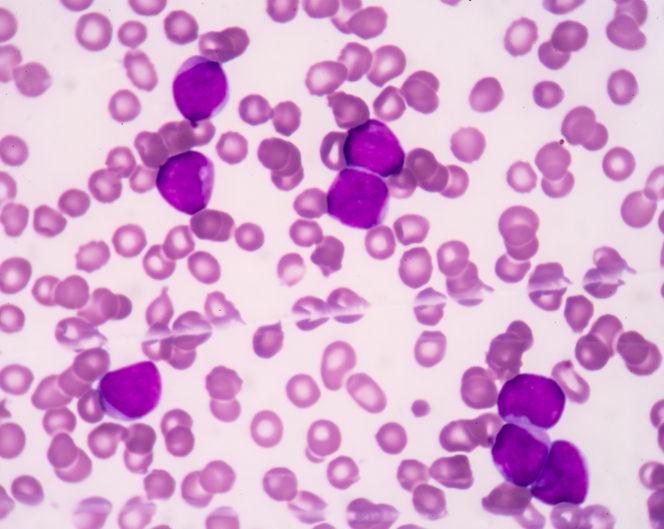 PD-1 blockade with nivolumab was active in patients with Hodgkin lymphoma who received allogeneic hematopoietic cell transplantation. Although patients with relapsed and refractory Hodgkin lymphoma who undergo allogeneic HCT can achieve long-term disease control, many patients relapse. Nivolumab has demonstrated substantial activity and an acceptable safety profile in patients with relapsed or refractory Hodgkin lymphoma who have not undergone allogeneic HCT, though PD-1 blockade can raise the risk of GVHD. To evaluate the efficacy and tolerability of nivolumab in the post-allogeneic HCT setting, investigators retrospectively analyzed data from 20 patients with Hodgkin lymphoma who relapsed after allogeneic HCT and subsequently received nivolumab. Median follow-up was about 1 year; 95% (95% CI, 74-100) of patients of the 19 evaluable patients achieved an overall response, including 8 complete responses and 10 partial responses. Among 13 patients still in response, 6 received a single dose of nivolumab and 7 remain on nivolumab therapy. One-year progression-free survival and 1-year overall survival rates were 58.2% (95% CI, 33.1-76.7) and 78.7% (95% CI, 52.4-91.5), respectively. Investigators observed GVHD in 30% of patients following initiation of nivolumab. All 6 patients previously experienced acute GVHD. The researchers managed all cases of nivolumab-induced GVHD with standard treatment of acute GVHD, but 2 patients died of GVHD. Nivolumab did not induce chronic GVHD in any patients in the cohort, nor did it induce a flare in any of the 4 patients with controlled chronic GVHD. The findings suggest that nivolumab may be an effective strategy with an acceptable safety profile for patients with Hodgkin lymphoma who relapse after allogeneic HCT. Is There a Link Between Familial Autoimmunity and Lymphoma?